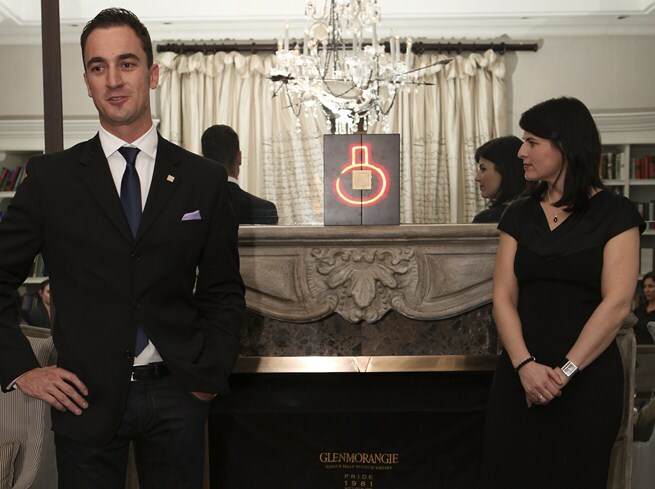 This entry was posted in Uncategorized and tagged Glenmorangie, Tasting. Bookmark the permalink. Another great read. And an extremely flattering description of me! Summer is here and I will be enjoying many a whisky cocktail – a nice light whisky with ginger beer and slices of orange. Thanks Bernard. Great advice – I’ll try that with some Canadian Club. Or splash out with some Glenmorangie Original! Also good – Johnnie Red, the new Compass Box King’s Street, or the Glen Grant The Major’s Reserve…. Such a great post, Patrick! You have a great outlook and there’s an easy flow to your writing makes it really fun to read while also being educational. Thanks for the info & the laughs! Thanks for the kind words WW – I’m very flattered and I’m glad you enjoyed it. Stay on goods terms with the Glenmo people in your part of the world, this is a whisky really worth sampling. I will do my best! 😉 Hope it comes here… (not that I could afford it). 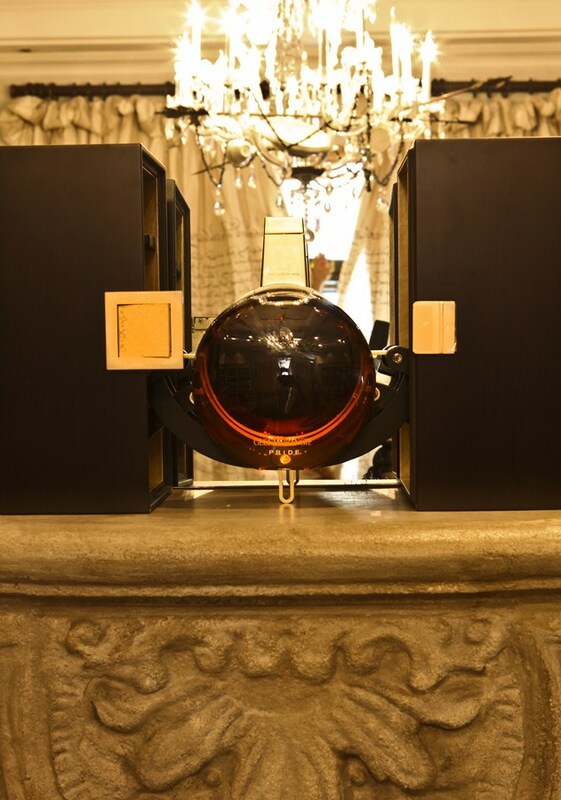 On a slightly different subject but in the similar ball park, I had a chance to taste the Louis XIII cognac by Remy Martin this week (retails either $2300 or $3200 USD … or 19 000 or 26 000 R to you … I know, big difference but I’ll have that confirmed before I blog about it later) 😛 Quite exceptional and a few interesting nosing/tasting techniques that I’ll be writing about. They just did another bottling (apparently done once per year) so if you can go to one of their events, I strongly recommend that too! I have a mate who’s constantly raving about the Louis Treize. I guess it’s one of those iconic products. Really look forward to reading your post about it. Cognac is becoming increasingly popular over here, so with luck we’ll get some tastings too. Fingers crossed! Not sure it’s as good as the Pride but definitely worth experiencing. Oddly enough, I went into my favorite wine & whisky shop last night and somewhat out of the blue they started telling me about the Pride and that they were getting 1 bottle to sell! I just started laughing – I felt so “in the know” thanks to your post, which I promised to email to them later on today. Another great write-up Patrick, nicely done. As much as I would love to try the Pride, and I’m sure its awesome, I think the asking price is total madness. Just as a comparison, I own an independent bottling of Caol Ila 30yo, distilled in 1980, 51.9%, finished in Amarone wine casks, limited to just over 1000 bottles, selected by Jim McEwan for his Celtic Heartlands series. It ‘only’ cost me R2000 which included shipping to SA. It even comes in a decanter and smart leather presentation box (although of course nowhere near the Pride’s packaging.) Very similar characteristics, but the prices are completely incomparable. I know there is market for these sorts of whiskies and that Glenmo will sell all 1000 bottles, but I think its shameful. Although it may draw many uberrich to the brand, I think it creates even more detractors. 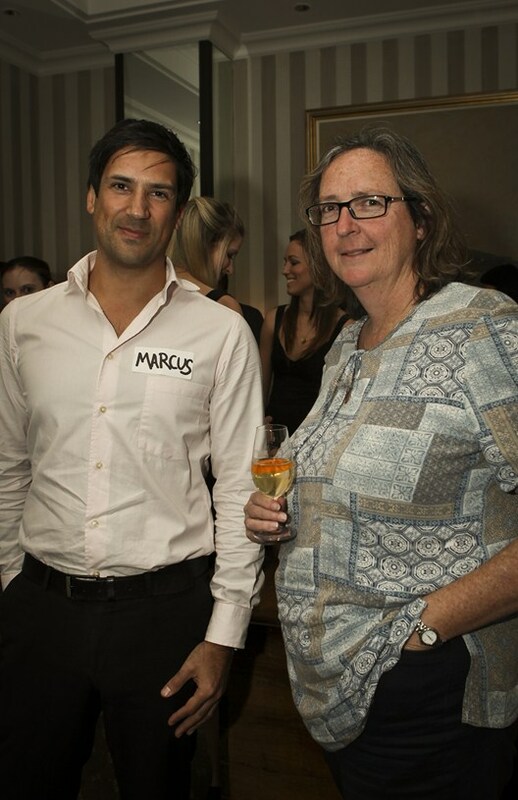 Thanks Marc, and thanks for taking the time to post such an interesting comment. 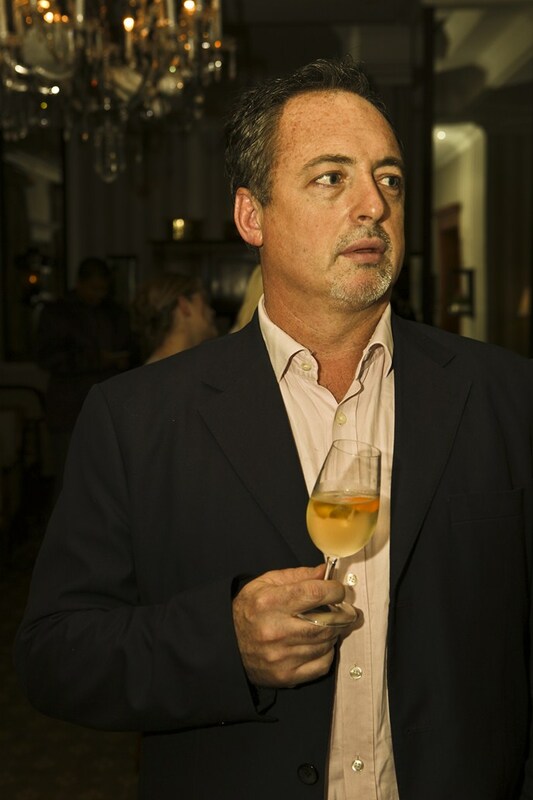 It’s understandable, when people out there are starving and living in dire poverty, that one might find a certain perversity in charging R30k for a bottle – any bottle – of whisky. However these whisky brands are businesses like any other and they’re motivated by the god of this imperfect world: profit. The whole concept might be objectionable but personally I don’t really see cause for shame in this specific instance. There’s a market to be contested and Glenmorangie is staking their claim, along with Macallan, Dalmore and others. I’m guessing that they’re working on the hypothesis that for every detractor, there’ll be dozens of potential consumers (of the lesser-priced range) who’d be positively influenced by the creation of Pride (I know I was). The example you mention is a good value buy, no doubt, and there are similarities, but I would suggest that Pride is on a whole other level. Rightly or wrongly, as a general rule, the market seems to value proprietary bottlings from big name distilleries like Glenmorangie at a significant premium to similar spec products from second tier (am I being uncharitable?) independent bottlers like Murray McDavid. I know that you’re just trying to make a point about the extent of the disparity, but I reckon that their pedigrees are just too substantially different for comparison. I’d also venture that Pride’s maturation is considerably more “special” – that to me was the clincher in my analysis. I don’t think there’s much like it out there. There’s risk and a large opportunity cost involved in taking a thousand plus litres of Glenmorangie 18yo and putting it into expensive, exotic casks for a further 10 years, and that deserves reward.